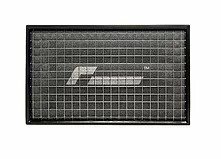 ​RacingLine’s High-Flow Panel Air Filter for the latest and greatest Audi RS3 8V.2 and TTRS 2.5 TFSI cars replace the restrictive factory paper filters with an improved, high flow and reusable lifetime triple-layer Trifoam® filter. 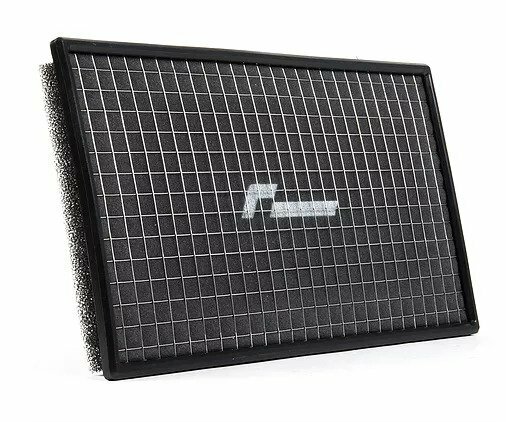 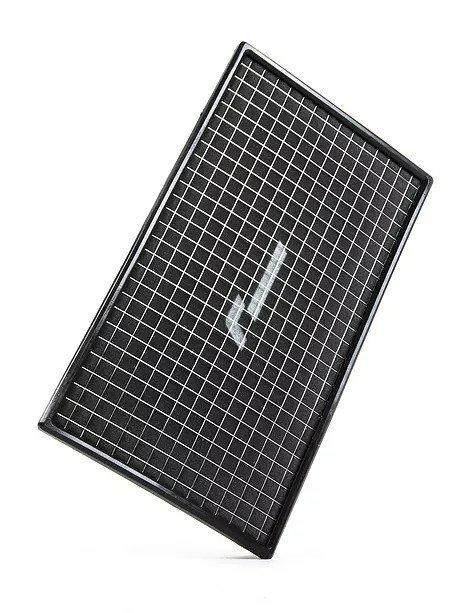 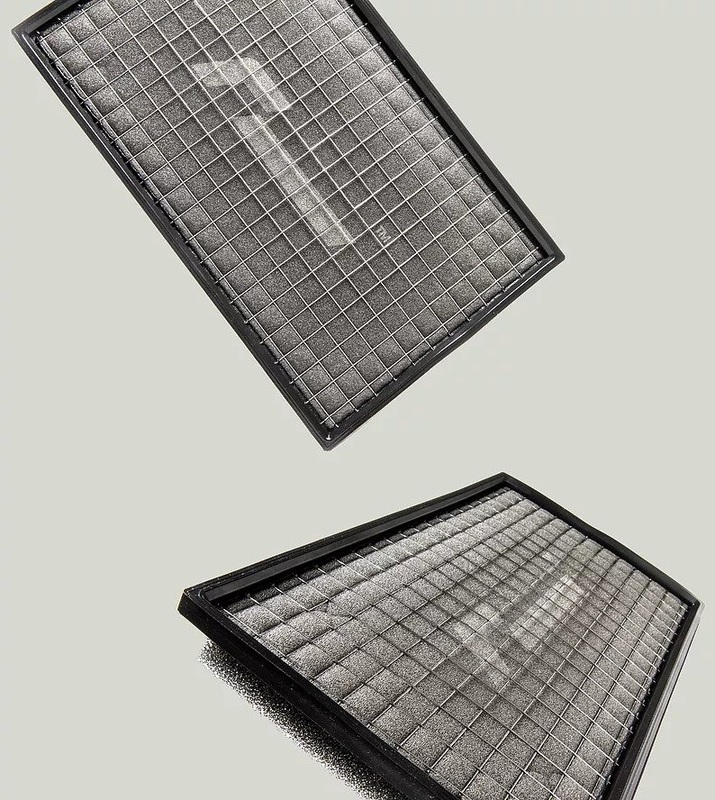 Put simply, it’s the best Panel Air Filter you can buy. 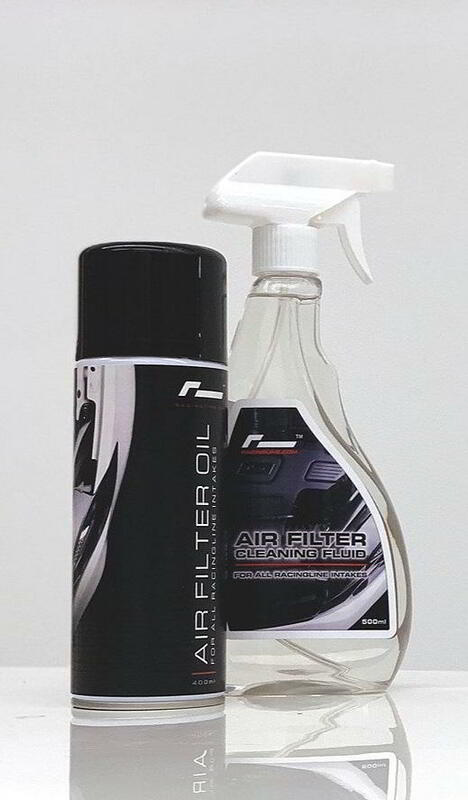 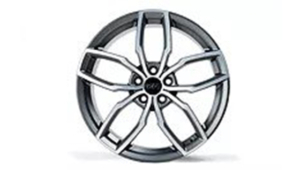 The perfect compliment to our OEM+ Stage 1 Performance Software upgrades for 2.5 TFSI. 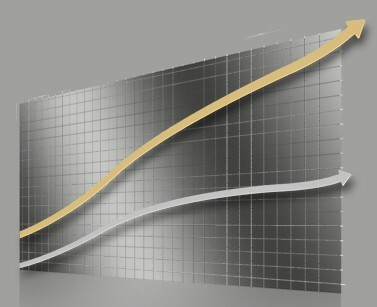 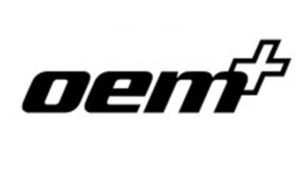 OUR OEM+ Performance Software is simply the most effective modification you can make to a modern turbocharged engine. 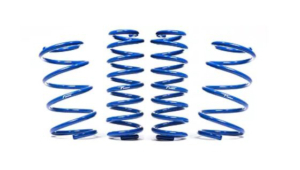 Our Sport Springs are one of the most popular upgrades, replacing the original factory spring set with carefully developed replacements to lower ride height and improve dynamics.